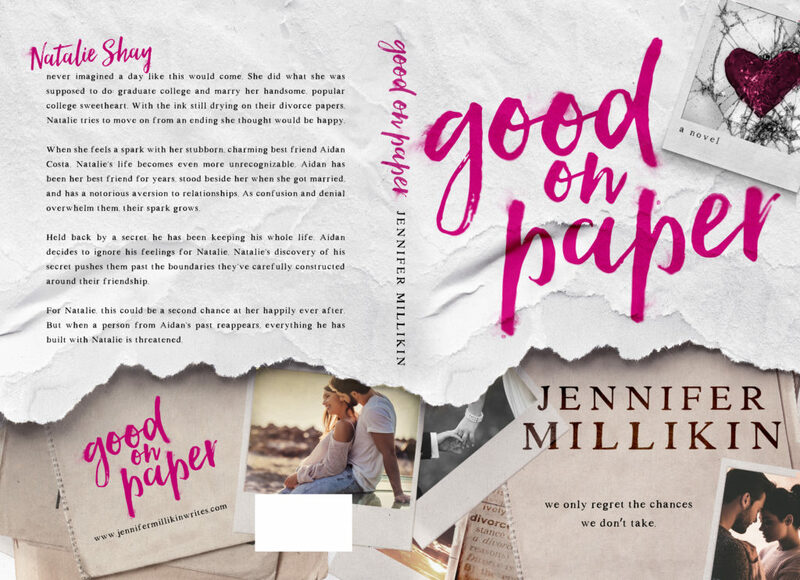 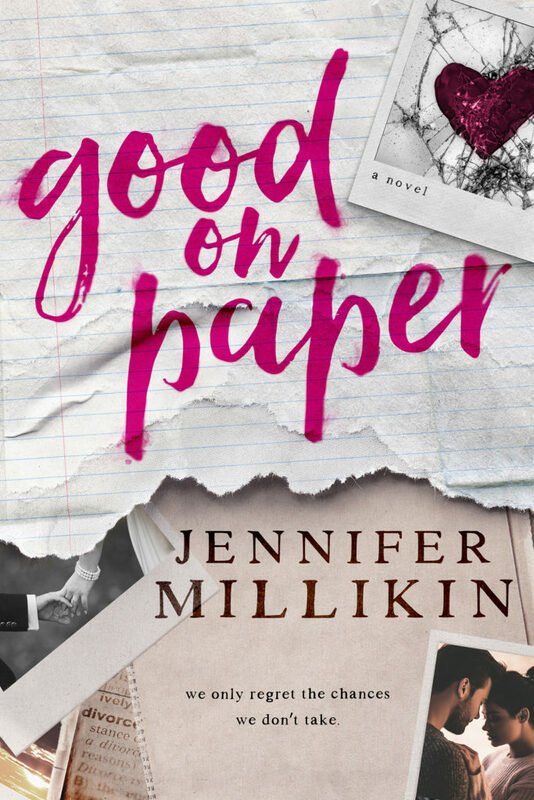 💕 COVER REVEAL 💕 GOOD ON PAPER by Jennifer Millikin releases March 6th! 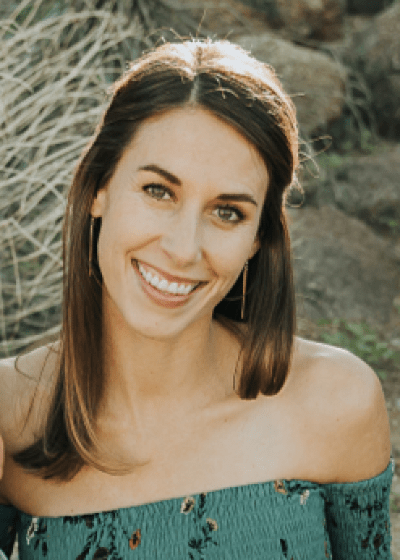 Previous** Cover Reveal ** THE GIRL IN THE PAINTING by Max Monroe! 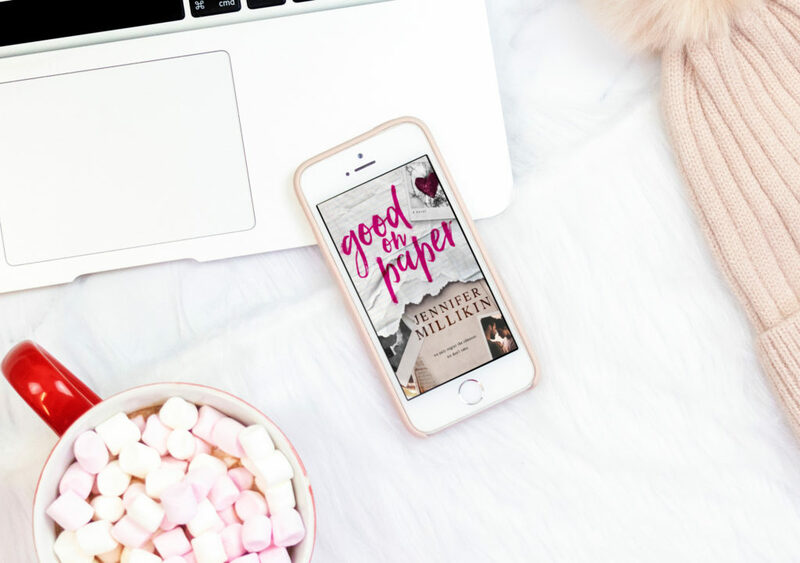 Next** DAY 11 ** 13 Days of Love – WILD WITH YOU by Layla Hagen!